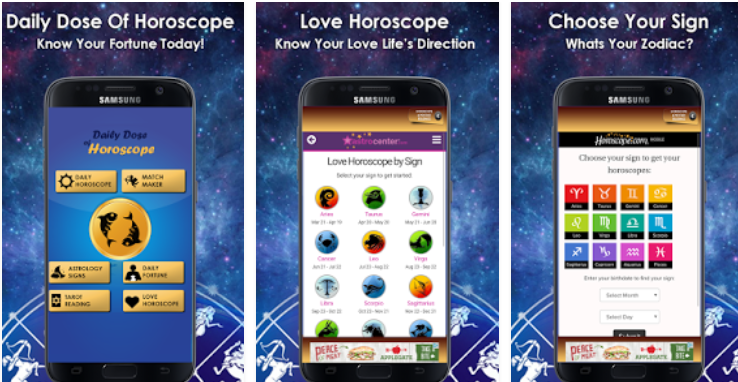 March 13, Los Angeles The critically acclaimed app developer studio Egyptian Design Studio launches Horoscope & Psychic Readings, app that promises to be one of the most precise readings app for Android. The LA based app developer studio announces one of their latest creations as one of the most precise and complete horoscope and psychic reading apps on Google Play. Push notifications, as sharing findings on social media are also included. 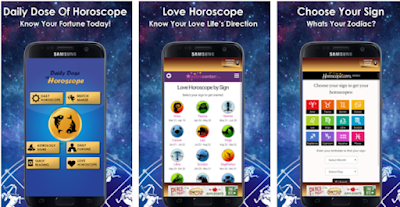 “We worked on this nearly perfect horoscope and tarot reading app for months. We are passionate about apps and we collaborated with several astrology and tarot reading experts to craft this nearly perfect app. We are sure this app will offer significant value in people’s life”, stated Reality Laster CEO of Egyptian Design Studio. The app contains predictions related to all zodiac signs. From Aries and Taurus, to Leo and Virgo, the data related to each horoscope sign are highly relevant and the predictions are extremely precise. It is a free daily horoscope app like no other. Besides the standard horoscope, the app includes Chinese Horoscope as well. Another fact is that it also includes Tarot and numerology readings. This makes it ideal for anyone that wants everything related to predictions and readings in one app. App is free and requires Android 4.0.3 and up.